The mitochondria manufacture about 95% of the cellular energy of the body, which dramatically reduces with age. The mitochondria are responsible for muscle strength, hormonal energy and, as it turns out, shilajit is a powerhouse for mitochondrial energy, along with an enzyme called CoQ10. Shilajit alone has been shown to activate, stabilize and revitalize CoQ10, making it more available to boost mitochondrial energy production. A recent study using animal models tested how well shilajit protects the heart. The animals that received the herb showed less cardiovascular damage; with researchers concluding the effect must come from more than simply its antioxidant activity. Increased testosterone levels play an important role in how well you think. But researchers have identified a special effect created by small molecules called dibezno-alpha-pyrones. These molecules prevent the breakdown of the brain chemicals needed for memory. 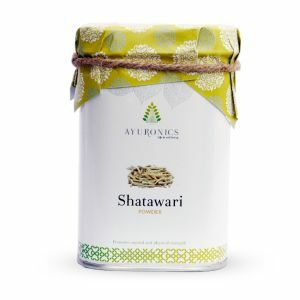 Other studies report the fulvic acid in Shilajit appears to help against some causes of Alzheimer’s disease. Proteins like beta-amyloid plaque and tau can build up over time in the brain and cause nerve damage related to cognitive decline. Shilajit has been shown to drive oxygen, minerals and nutrients into the brain tissue and support the brain’s natural ability to drain these potentially damaging proteins. Vegans may prefer to use coconut oil, herbal teas, or spring water. Do NOT use chlorinated water which comes from your kitchen tap if you are connected to city water services. Experimenting with various solutions and recording your experiences will help you find the best delivery method for you. 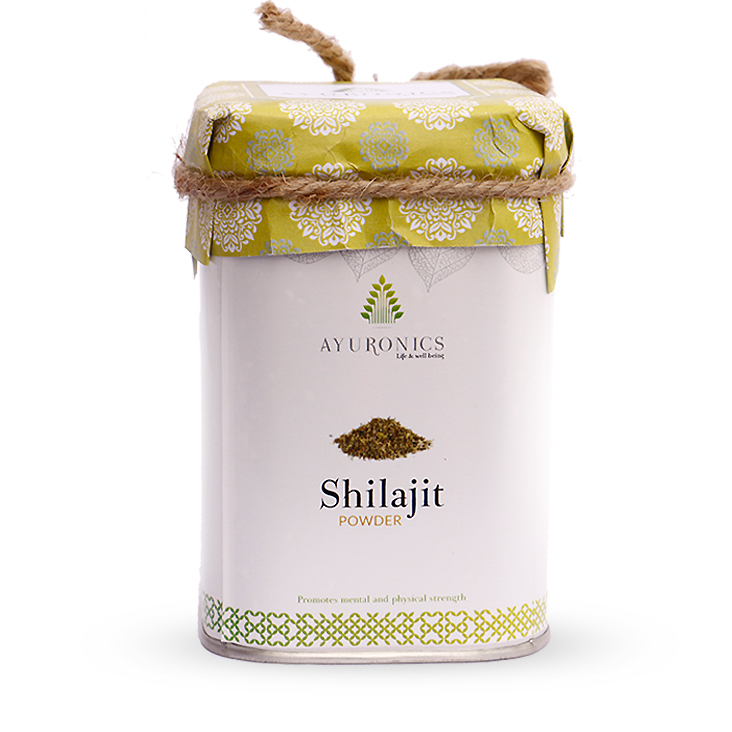 Shilajit dissolves in a warm liquid within a couple of minutes. Flattening the portion with the back of a spoon and stirring speeds the process. Take a rice to pea sized portion (300-500 Mg). Dissolve it in hot water, warm milk or tea (takes around 15 minutes). 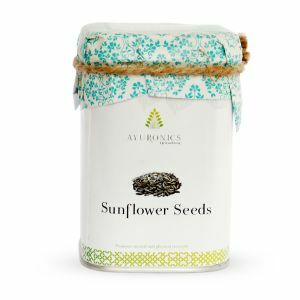 Drink it on an empty stomach every morning and before other meals as well if you feel the need.